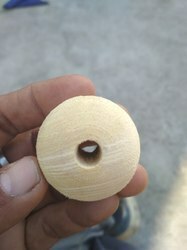 We are the leading Manufacture supplier exporter of Wooden Bead and offer this product as per client requirments and this product made by our expert with the great quality and i am looking for bulk order with foreign query . Ebony Beads. (PRICE ON REQUEST). Premium Quality Wooden Seat Beads Available. We sell one of the widest range of wooden beads in different sizes, shapes and colors. 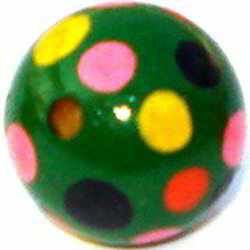 Wooden beads available include printed/painted, kids style and also in cartoon characters. Sizes include: 3mm, 4mm, 6mm, 8mm, 10mm, 12mm, 14mm, 16mm, 18mm, 20mm and above. We are assisted by a crew of experienced personnel who are enormously indulged in bringing forth a broad gamut of Colored Wooden Beads.